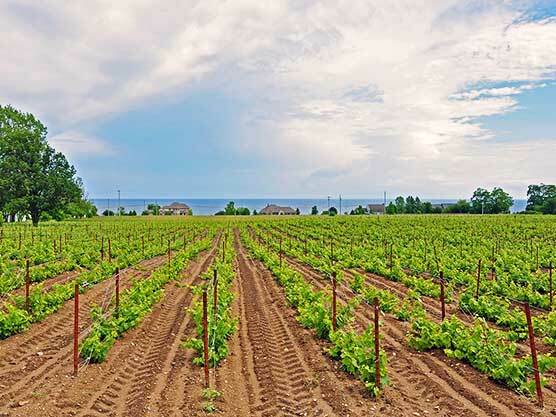 Centrally located in Prince Edward County’s wine region, Keint-he produces domestic wines that exhibit European minerality and acidity. The vines are lovingly raised in the limestone rich soils of our three distinct and unique vineyards. Keint-he only focuses on those grape varietals that most effectively showcase the terroir of the region. The result is award winning, terroir-based wines that reflect our standard for quality and the character of the region in which they were produced.